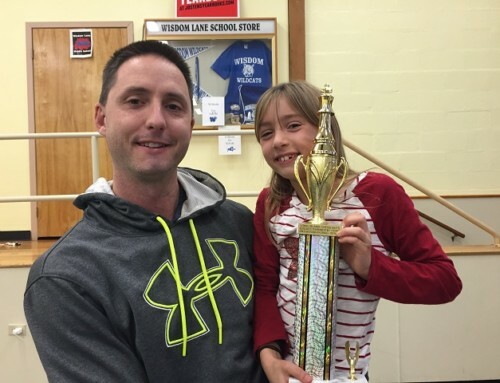 This weekend, John won his first chess tournament. 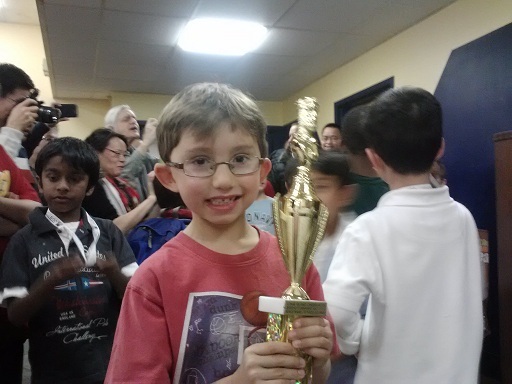 He won the 2nd/3rd grade division at a very large scholastic tournament here on Long Island (NY). One year ago he played in this tournament in the exact same division, and, well, he didn’t do that great. He went 0-2-1. Then in the spring tournament he improved to 2-2. But yesterday he went 4-0 and seemingly won three of the matches rather handily. Now chess here in the highly internationalized and competitive NYC-area is no joke; so this was certainly no small achievement. This isn’t the post to list the myriad ways I got my son to improve so much, so fast. But it suffices to say the way to get better at chess is nothing more mysterious than to PLAY MORE CHESS than your competitors. And that’s precisely what I was determined to make, and did make happen. 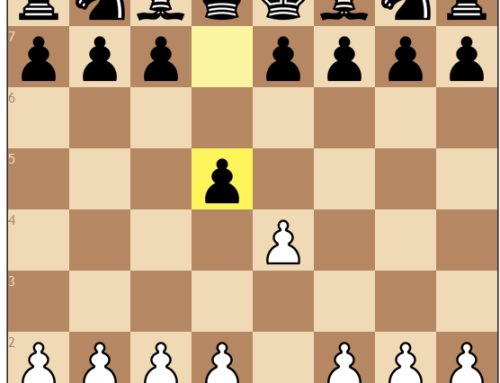 Of course, being on an individualized education plan overseen by his parents….there’s just a whole lot more TIME for us to devote to chess – or whatever else we prioritize. 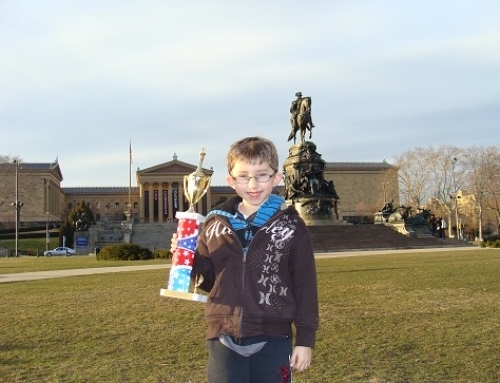 Without a doubt there are local kids his age who are a lot better than him at chess at the moment. But whatever the magnitude of the *gap*….it will only narrow. 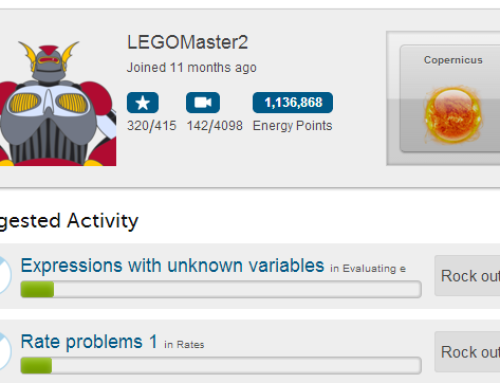 Because John’s only been playing half-seriously since last September (1 year). I was really hoping for a positive result like this. Actually, last year at this time in his first tournament I was very, very nervous. I wasn’t concerned about him potentially losing. But I was petrified that he might cry and become irretrievably discouraged. But after yesterday, John is now beaming with pride and hopefully this will help propel him much further forward. I know that winning my first math competition (1st place out of 300 freshman!) 20-something years ago certainly launched my self-confidence into the stratosphere. And that’s the thing about math, chess, playing the piano, etc….they are inherently PROGRESSIVE endeavors, which by their very nature cultivate increasing self-confidence and passion. I apologize for the video quality. I intentionally left my camera at home. Didn’t want to jinx him – as I may have done in the past!